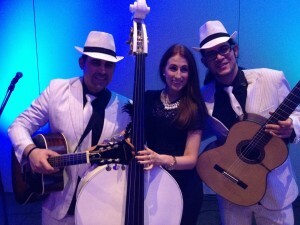 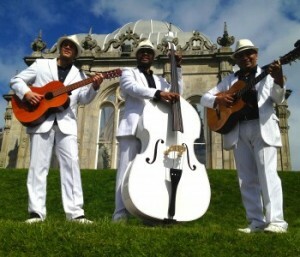 The Havana Club Trio , are an amazing fun 3 piece band direct from Havana Cuba. They are fun, entertaining and are the perfect Music choice, for Drinks Receptions or Summer Corporate Events. 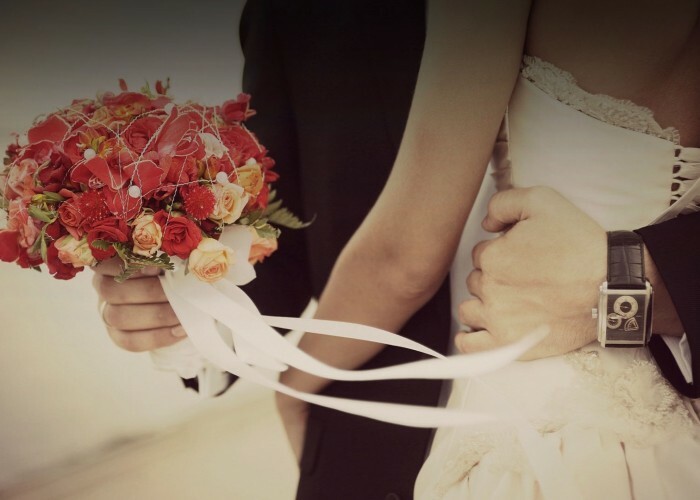 The Music the band performs is steeped in a latin mix of your favourite Classic Hits and Latin and Salsa Music. 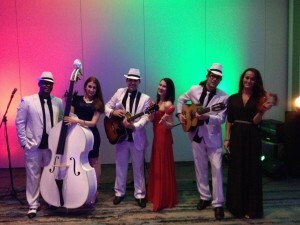 If your Looking for Unique Entertainment and an Alternative Wedding band then this is the perfect band for you.